Life should be simple after a wolf finds his mate but Ryan is quickly coming to see that love is never simple. Chloe’s humanity does nothing to change the plans he’d made for himself decades ago but her refusal to believe he exists is a problem he hadn’t planned for. Determined to have his mate, Ryan thrusts her into his world but danger quickly comes to surround her as foes both new and old make themselves known. It doesn’t take long for Chloe to realise that the creature that has her has many all too human flaws. As her hatred thaws into like and like blossoms into love, the unanswered questions about Chloe’s roots come to the surface and threaten not only Ryan’s life but the existence of all werewolves. 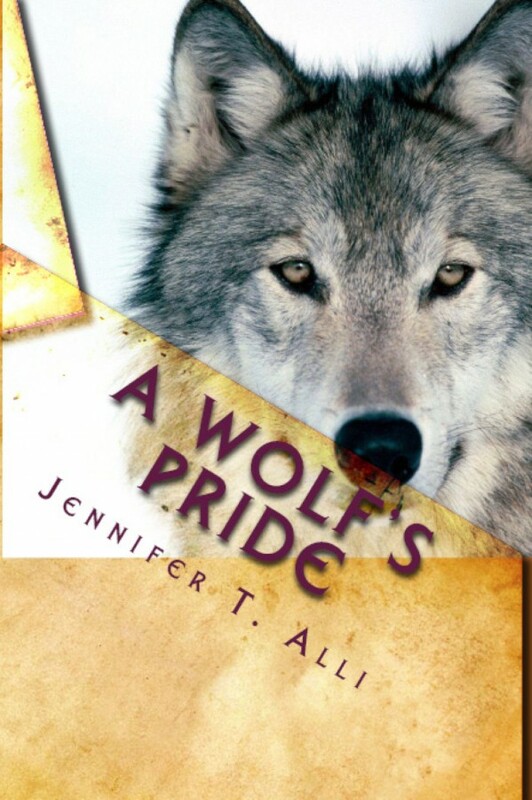 With the power to change the fate of all wolves will Chloe turn her back on all she’s ever known to embrace a life with Ryan or will his pride push her away and condemn them both?